Hyperpigmentation is the darkening of an area of skin or nails caused by increased melanin production. Melanin protects us from the effects of strong sunlight but often due to a variety of different influences such as UV or trauma leads to inflammation at a cellular level which causes the skin to produce more melanin. This results in darker skin spots or areas, such as age, liver and sun spots, after local damage from acne or burns, or pregnancy mask (often seen post pregnancy on the jaw line and other facial areas). The body attempts to resist over production but with continued exposure and with aging then over exposed skin can lose its ability to restrict over production and lead to long term hyper pigmentation marks. During times of hormonal variation such as being pregnant then the control of pigment production can be diminished and this also can lead to hyper pigmentation. Well we have a new specialist treatment. 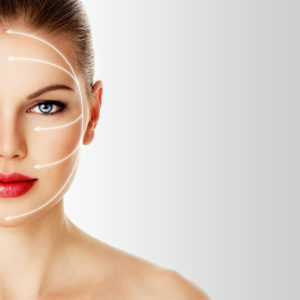 EnerPeel PA is available to get rid of your wrinkles, fine lines, oily skin or hyper pigmentation issues. 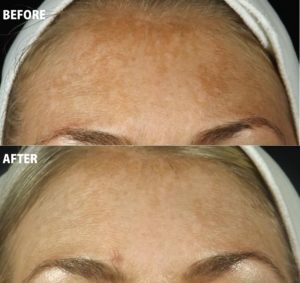 Pigmentation Treatments in Sawbridgeworth, Hertfordshire and are with 30 mins drive of Bishops Stortford, Epping, Sheering, Harlow, Hatfield Heath, Hatfield Broad Oak, Birchanger, Takeley, Stansted Mountfitchet, Manuden, Fyfield, Elsenham, Hoddesdon, Furneux Pelham, High Easter, Henham, Chipping Ongar, Hertford, Widdington, Clavering,Theydon Bois and other surround towns in Essex, Herts and London.